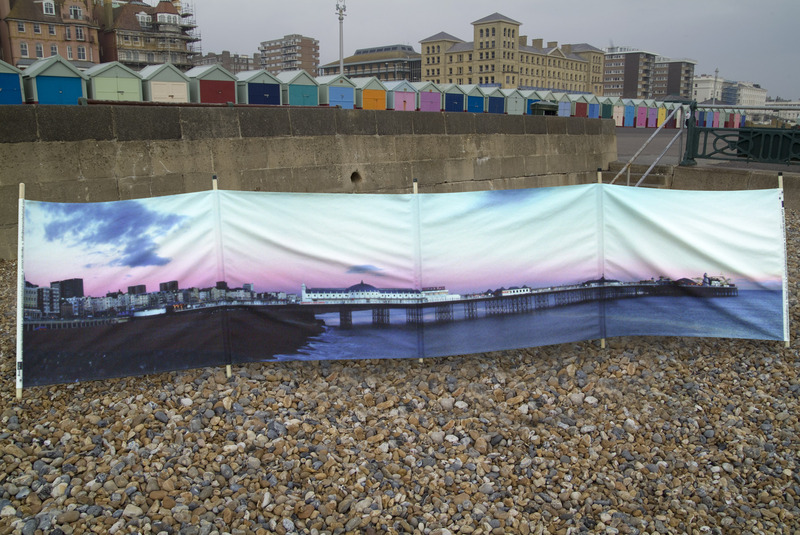 High quality designer windbreakers with any number of panels, each panel measures 1.5m in length by 1m high . The price is per panel. Please email info@eyeswidedigital.com or phone 01737 780789 for more information.